What is your organization's mission and/or purpose of your organization/department/program? How do your efforts support healthy rural communities? 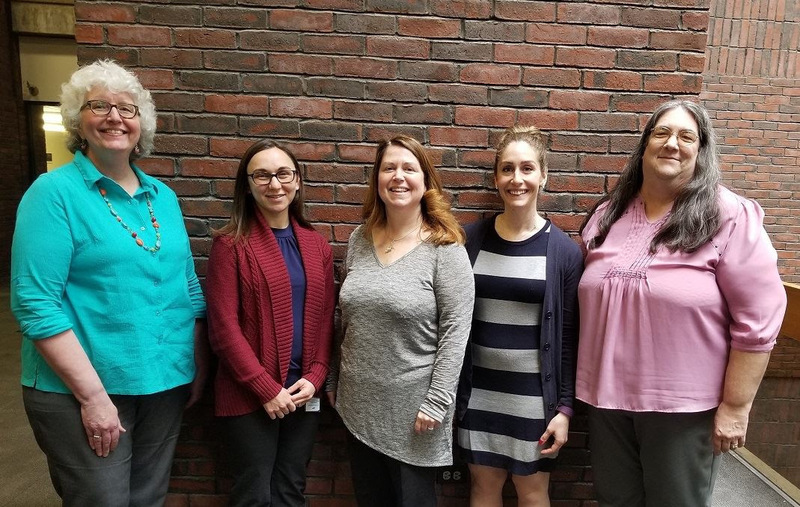 The mission and function of the Rural Health and Primary Care section is to support communities and stakeholders that provide innovative and effective access to quality healthcare services with a focus on the low income, uninsured, and Medicaid populations of New Hampshire. Being a member allows us to easily collaborate with and support similar programs in rural New England. It directly supports our responsibility as a State Office of Rural Health to offer technical assistance to rural health care providers and organizations, provide healthcare-related information to rural healthcare stakeholders, and serve as a liaison between rural healthcare organizations and many New Hampshire Department of Health and Human Services programs. We also maintain a clearinghouse for collecting and disseminating information on rural health care issues and innovative approaches to the delivery of healthcare in rural areas. Can you share an example of a project that you are working on that may be a valuable model/resource for other members of the RoundTable? For the past three years we have been supporting a Rural Health Clinic Technical Assistance network for all of the RHCs in New Hampshire. The main purpose of this initiative is to directly benefit rural communities by equipping Rural Health Clinics with the tools and resources necessary to effectively and efficiently serve their rural populations. In addition to an annual needs assessment, the network has three main functions: technical assistance webinars, diabetes learning collaborative, and clinical measure data collection and reporting for both diabetes and hypertension.